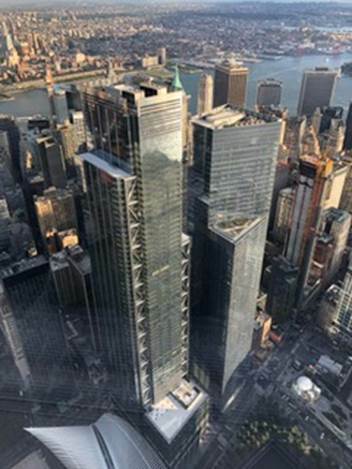 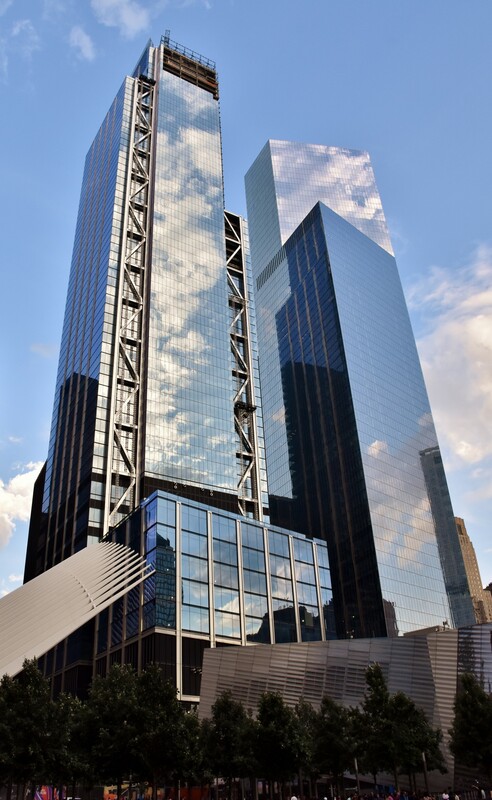 Silverstein Properties, a full-service real estate development, investment and management firm, opened New York City’s fifth-tallest tower, 3 World Trade Center. 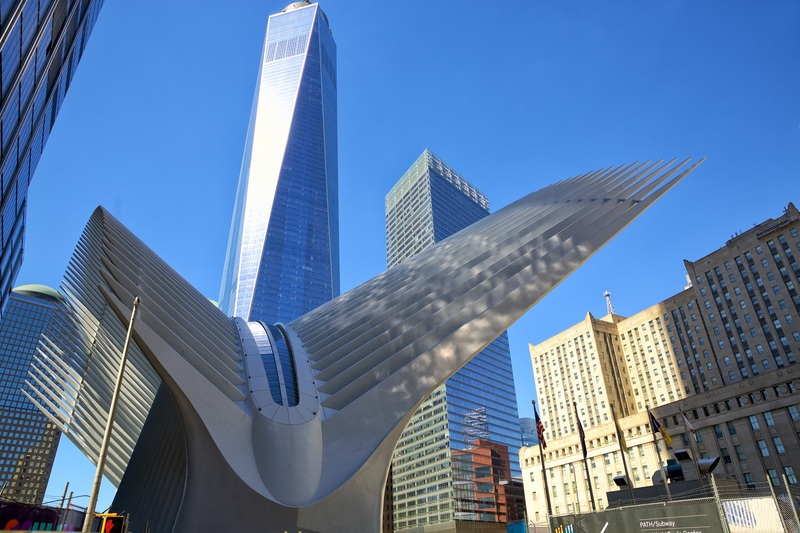 Developer Larry Silverstein just completed the 80-story, 2.5 million-square-foot office building which marks a milestone for the new World Trade Center, becoming the second-to-last tower to open on the 16-acre site. 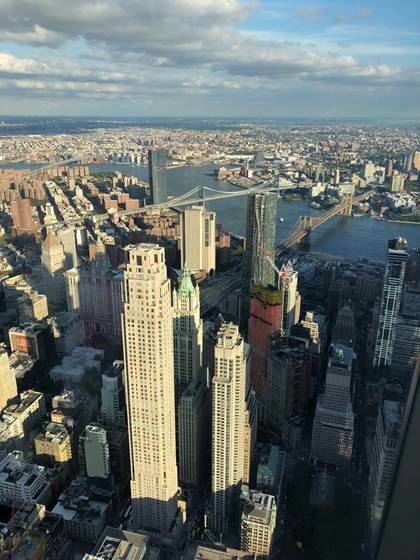 3 WTC will welcome more than 6,000 new employees to Lower Manhattan this year, from tenants GroupM, McKinsey and IEX.